A press tour with the headline ”Barents Region – Nature has no borders” took place in Arkhangelsk Region on September 16-18. 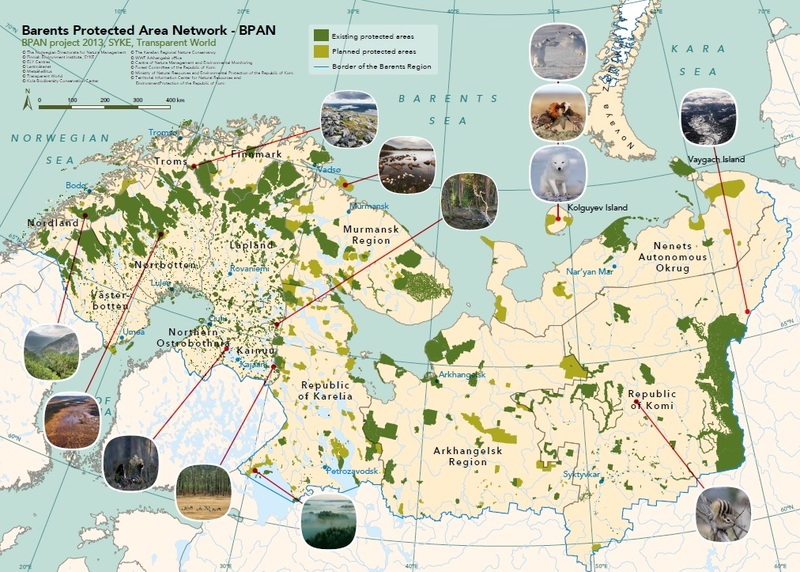 The tour was organized by the Barents office of WWF-Russia and the Finnish Environmeltal Institute (SYKE) as a part of the BPAN project. The aim of the press tour was to present current problems of protecting the boreal and Arctic nature of the Barents Region. The participants – journalists from Moscow, St. Petersburg, Arkhangelsk Region and the Republic of Komi – were taken on an excursion to the Pinezhsky Strict Nature Reserve (zapovednik), a valuable protected area in the Arkhangelsk Region. They also listened to presentations by experts from WWF, the Environmental Protection Center of Arkhangelsk Region and the administration of the Pinezhsky Strict Nature Reserve. 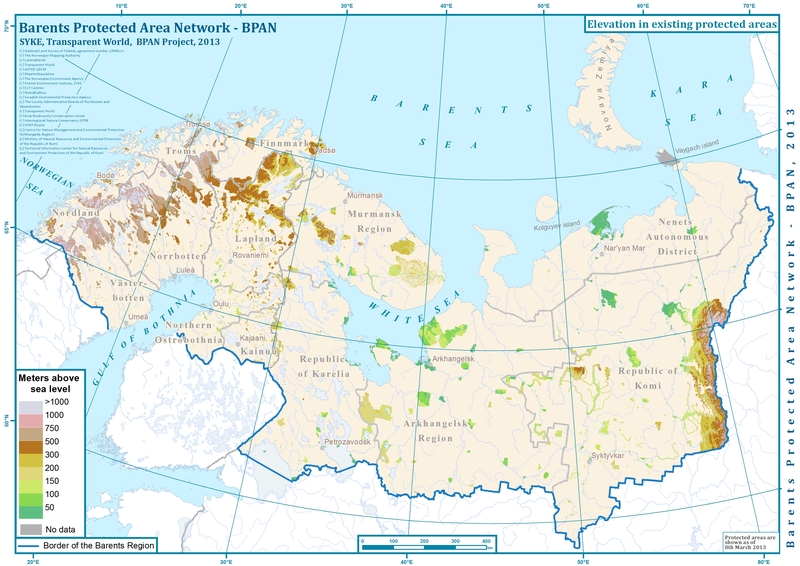 Experts told about the ecological and social values of the nature in the Barents Region, threats to its nature and biodiversity, why protected areas are needed and which protected areas should be created in the near future, in order not to loose unique nature values of the Barents Region. 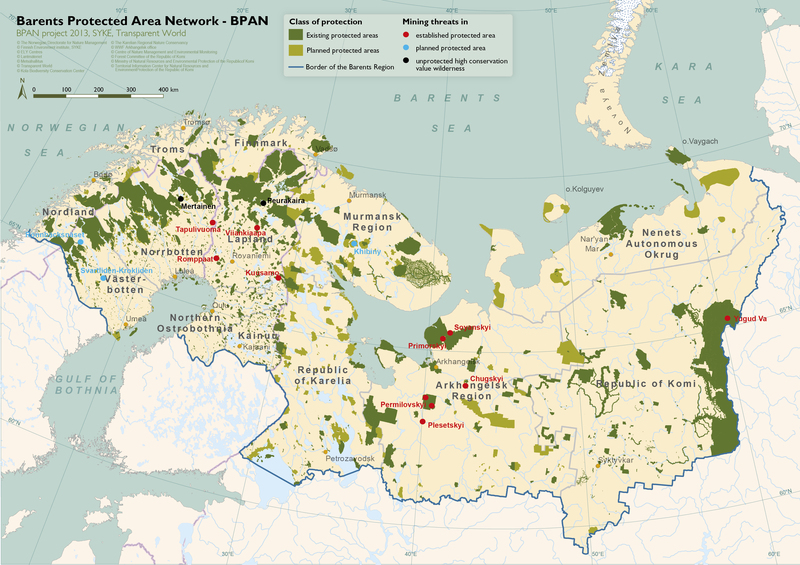 The journalists also learned about the results of an analysis of the protected area network in the Barents Region, and about the role of the international nature protection cooperation carrried out in the framework of the BPAN project. The participants were interested in the topics and many took the opportunity to socialize more informally with the specialists present. 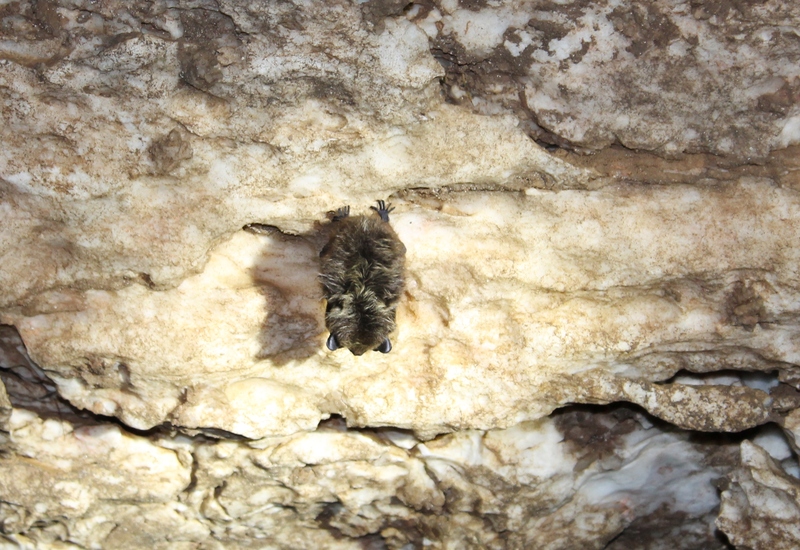 The beauty and special cave systems of the Pinezhsky Strict Nature Reserve made a big impression on the journalists. 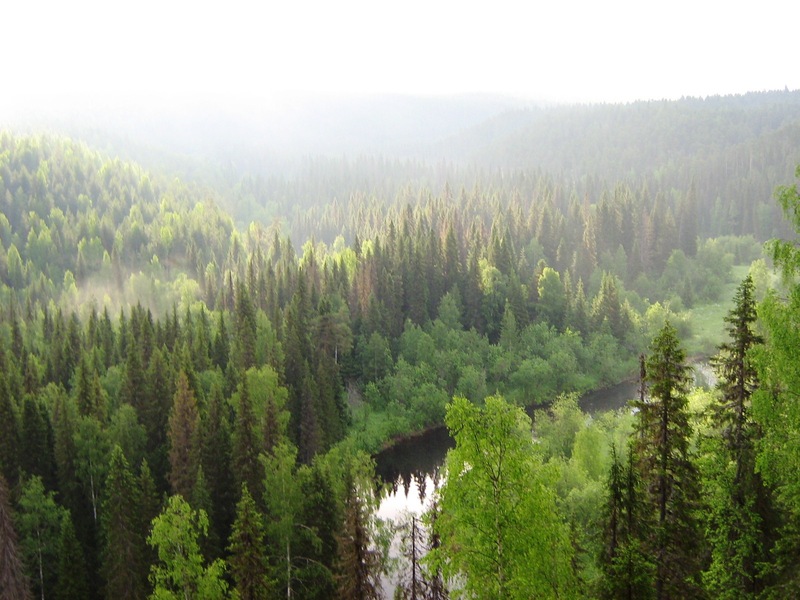 Special attention during the press tour was given to one of the great natural heritages of the Barents Region, namely old-growth forests and the last remaining intact forest landscapes. 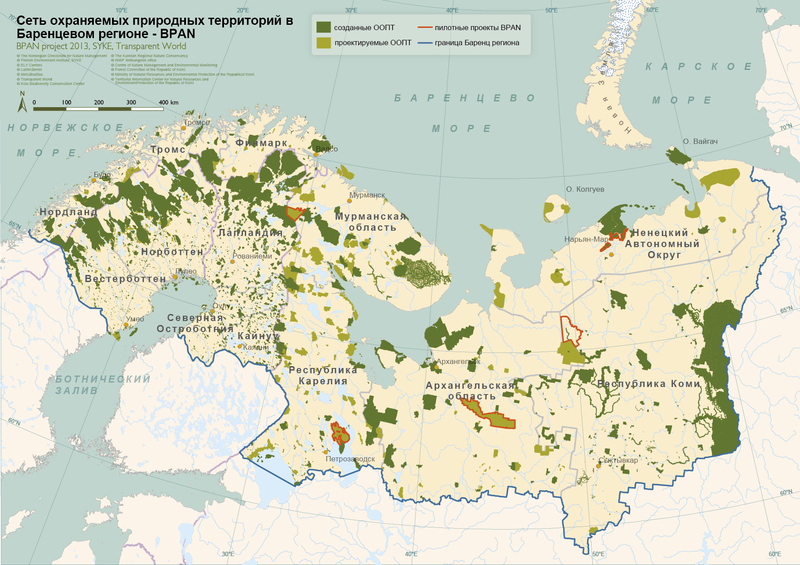 One of them is the huge area of wild taiga forests located between the Northern Dvina and Pinega rivers in Arkhangelsk Region. Work is currently carried out on establishing a regional landscape reserve (zakaznik) that has already passed the state environmental expertize.